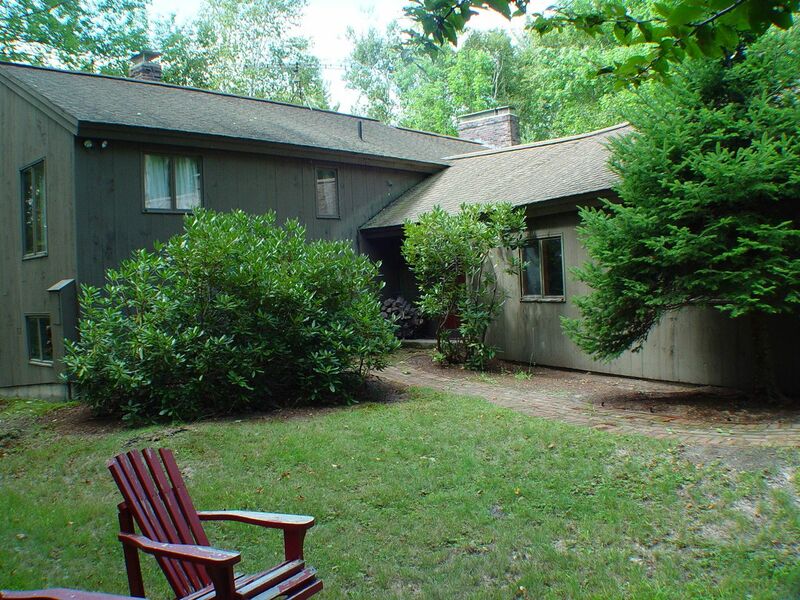 This Eastman home has direct waterfront footage on Anderson Pond as well as the shared access to Eastman Lake. A large deck faces west for those great evening sunsets. A large master suite on the first floor with plenty of closet space. 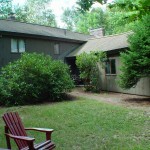 A screened porch is accessed from the large family room. Direct entry from the garage leads to an ample size foyer entry area. The lower level media room has sliders to the back yard. Other features include work shop room for those fun home projects and wine room that’s big enough it would be hard to fill.